When you resuscitate a patient, you are not resuscitating the patient only. You are resuscitating people connected to him/her: family, for example. This is what has been called “social” resuscitation. As Dr. Ruth Parsell, working on the CareFlight Rapid Response Helicopter in Sydney, states on Care Flight Collective, that “social resuscitation” is a term generally used in dire situations. In particular with paediatric patients. These are parts of the resuscitation that have no algorithm, no protocols. How can those parts be improved? As Dr. Parsell says, there are experiences we do not want to gain. Ever. 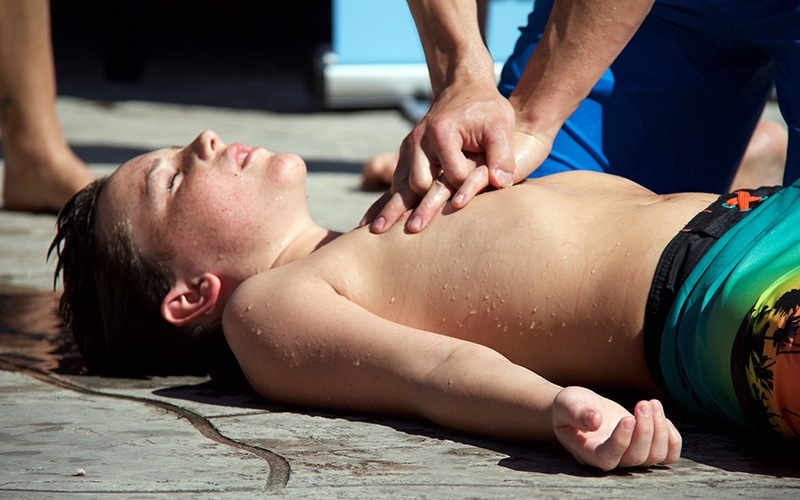 One case is a paediatric resuscitation, as announced at the beginning. Don’t know why, but treating a kid is always a desperate and frustrating state of mind. It is not easy to explain the family the heart of your kid stoppedbeating and you are trying to re-start it. Males VS females – Is there gender equality in the Fire Service?